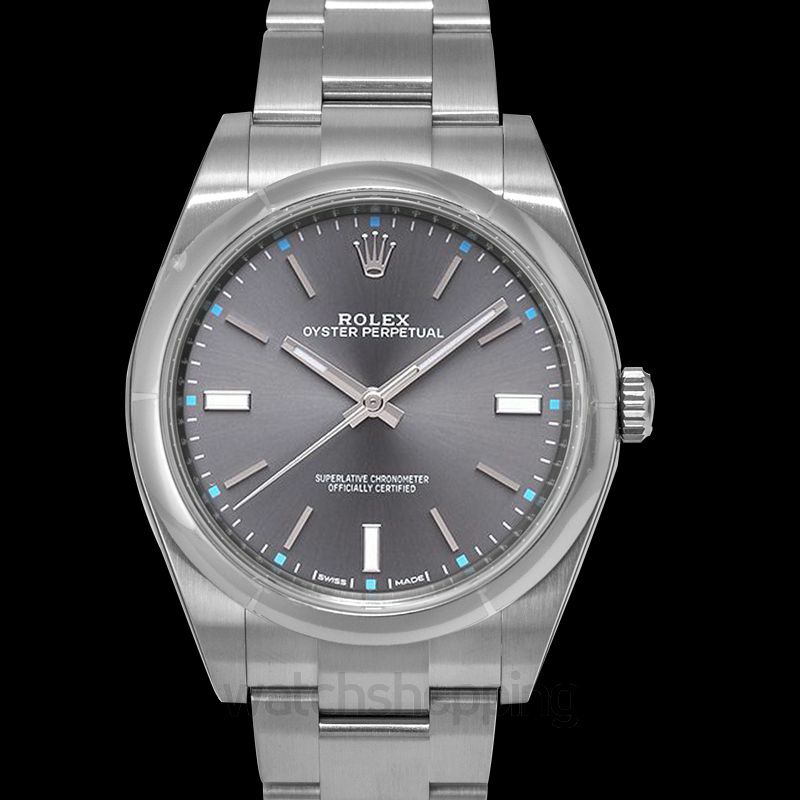 The Rolex Oyster Perpetual watches form a collection of legendary watches embodying timeless form and function. 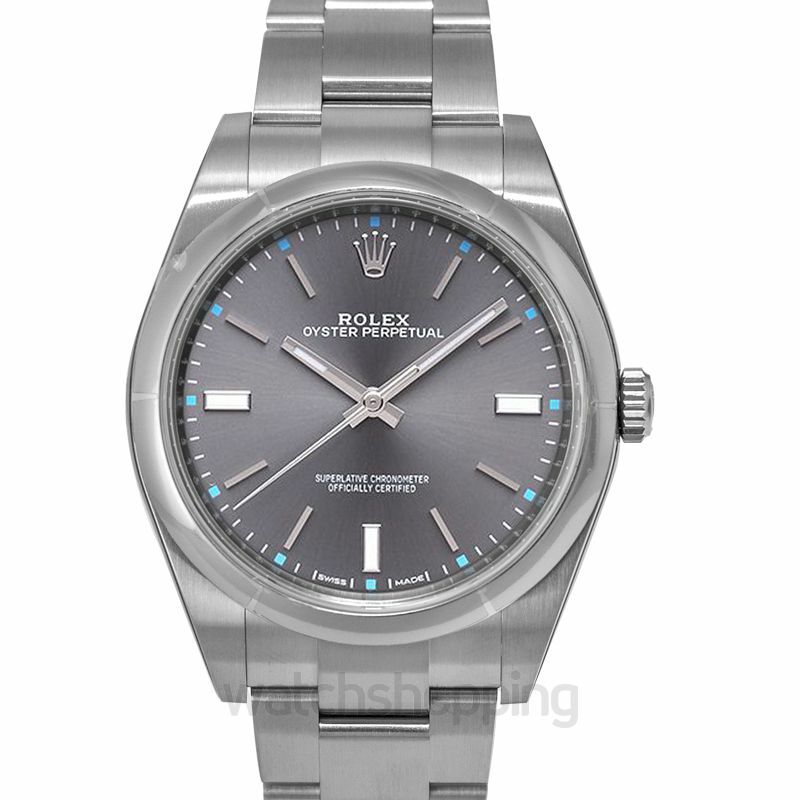 This Oyster Perpetual 114300-0001 has the Oystersteel case size of 39mm. 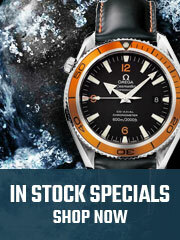 The amazing scratch resistant crystal adds to the reliability of this timepiece. 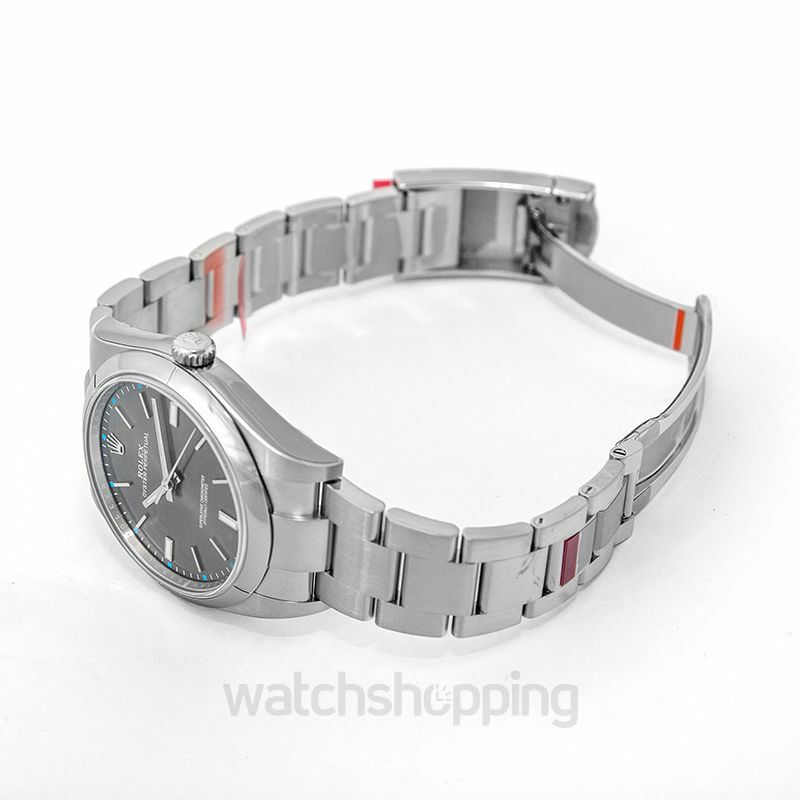 Meanwhile, the dial is of an enchanting grey color that would have you captivated by its beauty. 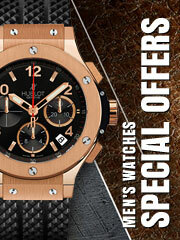 The timepiece is designed to be buckled by both men and women. 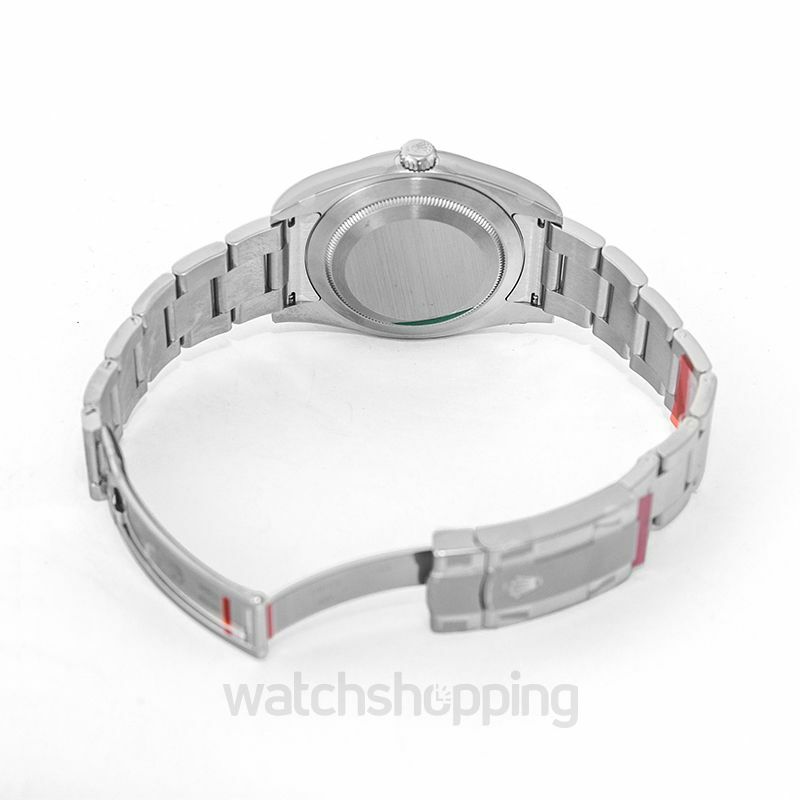 It also features the caliber 3132 bidirectional self-winding movement and is water resistant for up to 100 meters. It’s a must-have, so grab one!